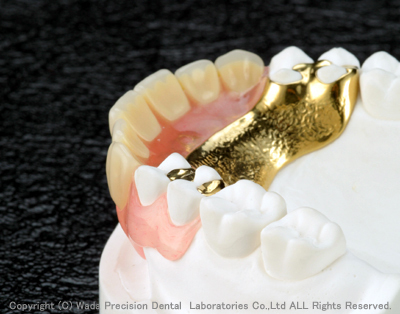 Smart Denture｜Denture｜Wada Precision Dental Laboratories CO., LTD.
Smart Denture is non-metal clasp denture and has excellent esthetic. Simple repair can be done in chair side. we recommend that we use it together with metal plate so that it doesn’t bend easily and so that it makes patient’s occlusal force be strong at the same time.